Enjoy Utah! 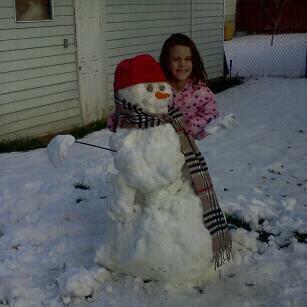 : Let's See Your Snow Creations! With all the snow we got over the weekend, and the blizzard that is on its way, I have seen a TON of cute snowmen, snow families, snow forts, and other snow creations in your front yards! 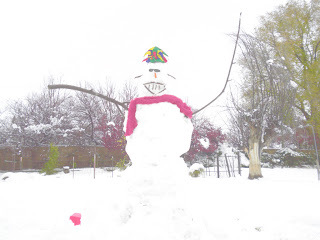 Email me your pictures and/or videos of snow creations, or just having fun in the snow, to michelle@enjoyutah.org and I will upload them to this page. Make sure to let me know your name (ie, The Smith Family) so that I can give you credit for all your hard work! Let's keep this going all Winter season long!